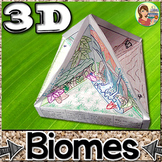 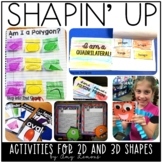 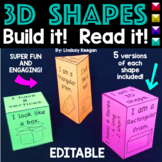 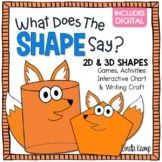 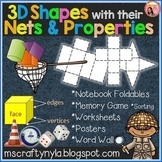 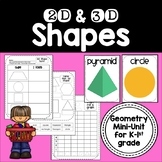 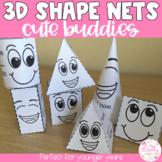 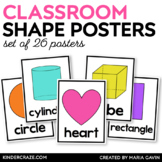 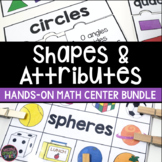 Shapes Activities 2D & 3D What Does the Shape Say? 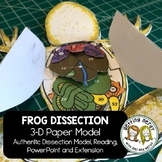 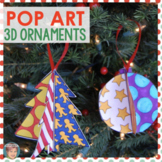 Pop Art 3D Christmas Ornaments - Unique Christmas Activity / Christmas Craft! 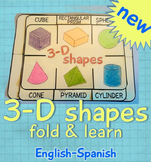 I created the next set of Short High Rigor Passage Study Tri-Folds for Unit 3. 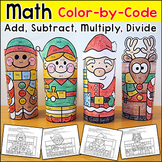 This time, the theme is "retro" :0). 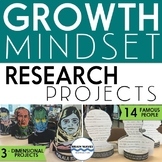 I added more questions that students need to practice for building up their confidence and accuracy in taking new Cold Reads :0). 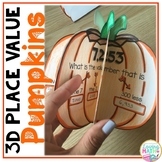 The questions are built in to have a written response.